Ohio Environmental Council had a goal of generating more interest and awareness about the safety of drinking water in the Toledo, OH area where water sources had been polluted by toxic algae in recent years. 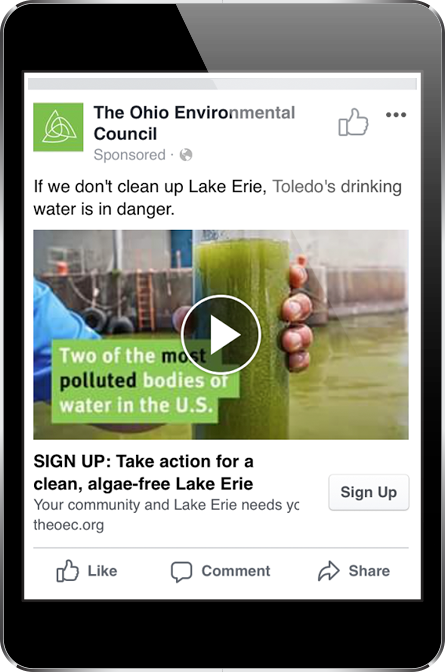 OEC chose to run a Facebook Lead Ads campaign around a 30-second video about cleaning up Lake Erie! 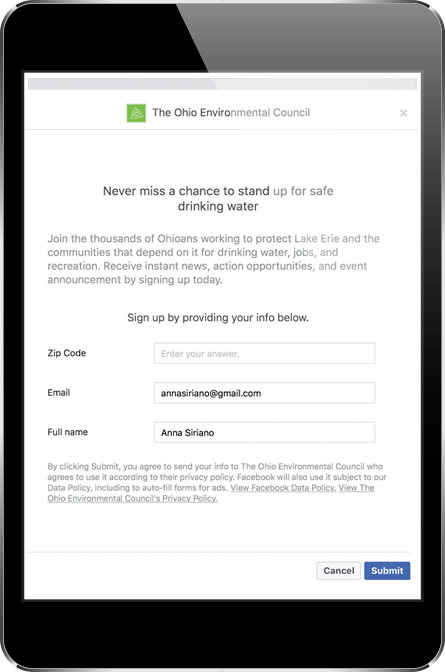 Facebook users who clicked the OEC ad could easily fill out a Facebook lead form to learn more about OEC's work. The campaign was a huge success!  OEC acquired 524 new leads while spending only $3.62 per lead and they reached 58,000 people in the Toledo area. Since they had already integrated that Facebook Lead Ads form with Salsa Engage, all the new supporters flowed seamlessly right into Engage!